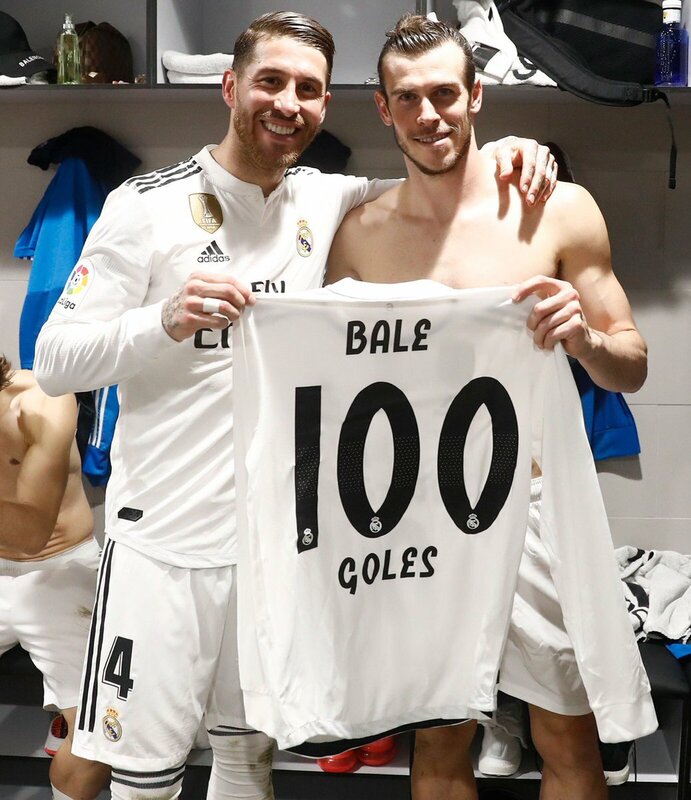 Gareth Bale scored his 100th Real Madrid goal in a 3-1 win against rivals Atletico on Saturday. To reach a century is highly impressive and at most clubs, the Welshman would be hailed as a hero. But, that’s not the case at Real, it seems. Despite making a success of his move from Spurs in 2013, Bale is still yet to fully convince fans that he deserves a spot in the team. He’s even given supporters some classic moments by scoring spectacular goals in the 2014 Copa del Rey and 2018 Champions League finals to name just two. Yet his future at Los Blancos is once again in doubt and this season, there’s speculation that he’s fallen behind wonderkid Vinicius Junior in the Madrid pecking order. On the pitch, Bale has done more than justify his £85 million transfer fee – but his problems could lie off it. A few days ago, Spanish publications suggested that he’s failed to embed into the dressing room because of his ‘introverted personality’. “His introverted personality doesn’t fit well with the rest of the group and this is on top of his horrid injury record,” the paper wrote. 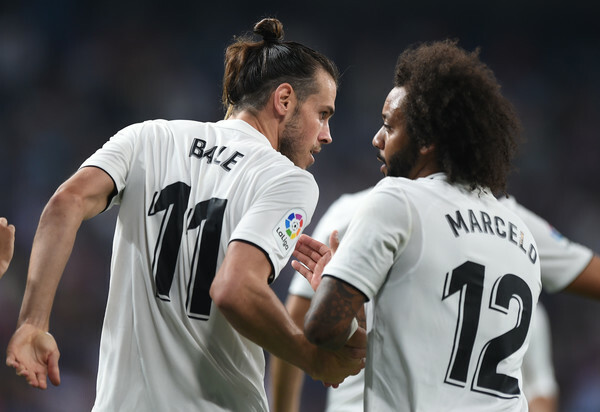 And now, Marcelo has backed up those claims that Bale has struggled to settle in, by claiming that he still barely speaks Spanish, despite playing in Europe for almost six years. “With Kiko, who was sitting next to me, I also felt empty, sad when he left,” Marcelo revealed in an interview with Marca, per the Daily Mail. “Every day I would ask ‘How about Kiko, how are you doing?’ and now I have no one by my side. That’s certainly a worrying revelation. The fact that Bale doesn’t speak the language clearly isn’t helping him bond with his teammates off the field.